Become intentional about growing your faith through this journey. Faith is like a muscle. God has given each person a measure of faith, but it can grow if we develop and exercise it. 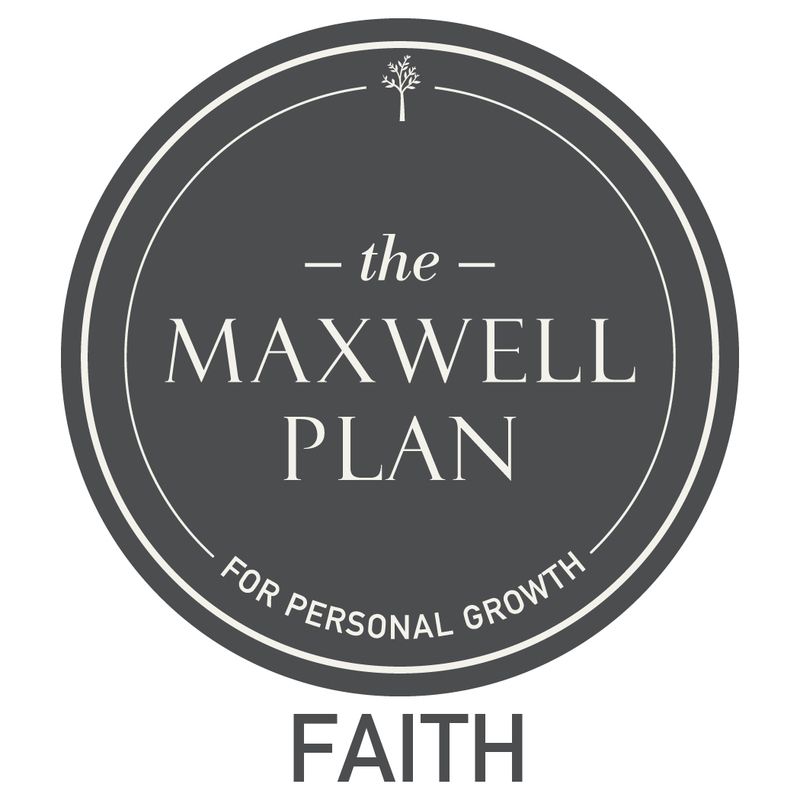 Derived from The Maxwell Plan for Personal Growth, John C. Maxwell’s 20-Day Faith Challenge is a special 20-Day challenge designed to strengthen your faith in your Savior. The daily challenges include video, audio and text based content that will teach you what faith is and how to live it out. Prepare to embark on a life-changing journey and become intentional about growing your faith by pursuing this plan for personal growth. Daily - For 20 consecutive days you will receive a daily video, audio or text based challenge designed to strengthen your faith.